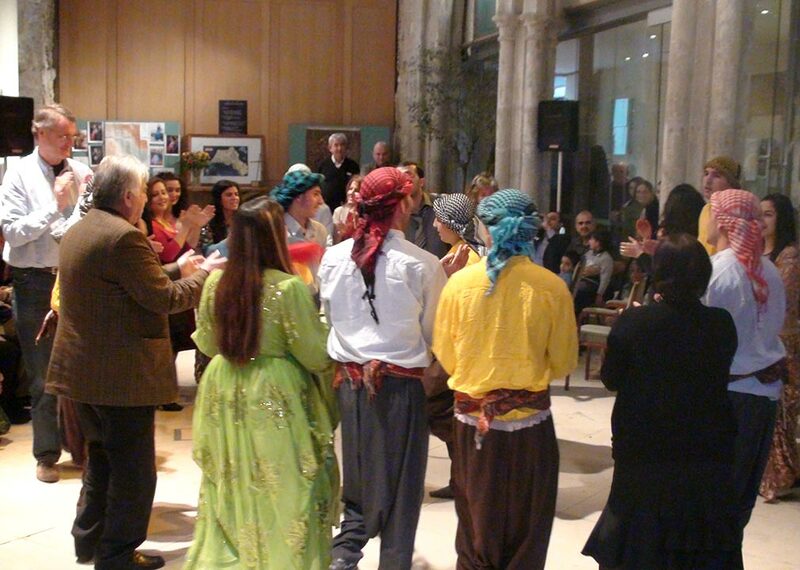 Runaki means light in Kurdish. 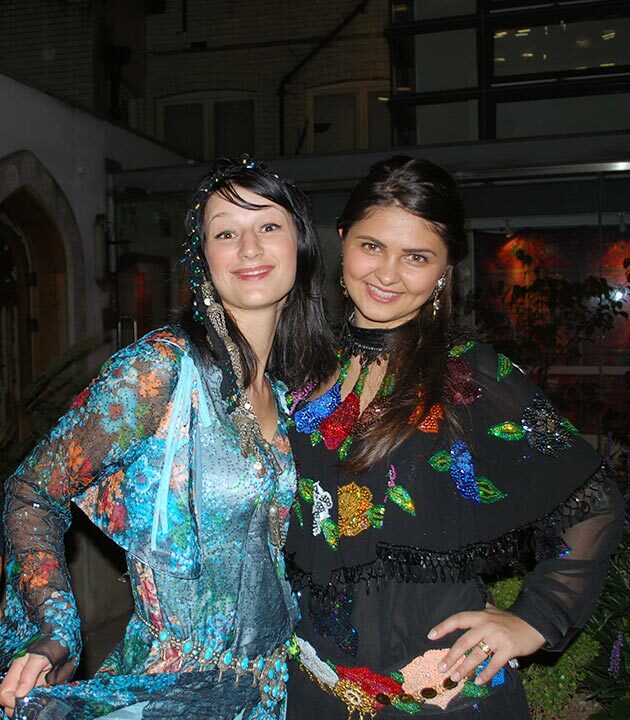 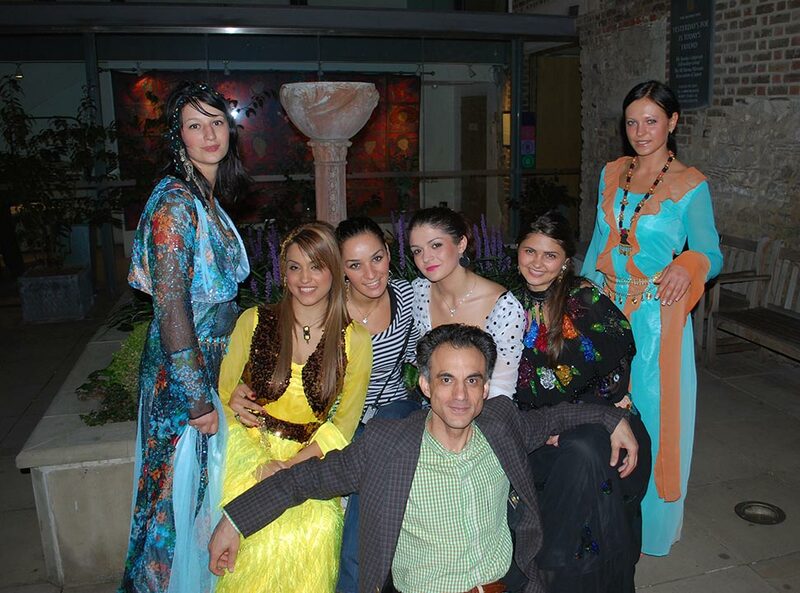 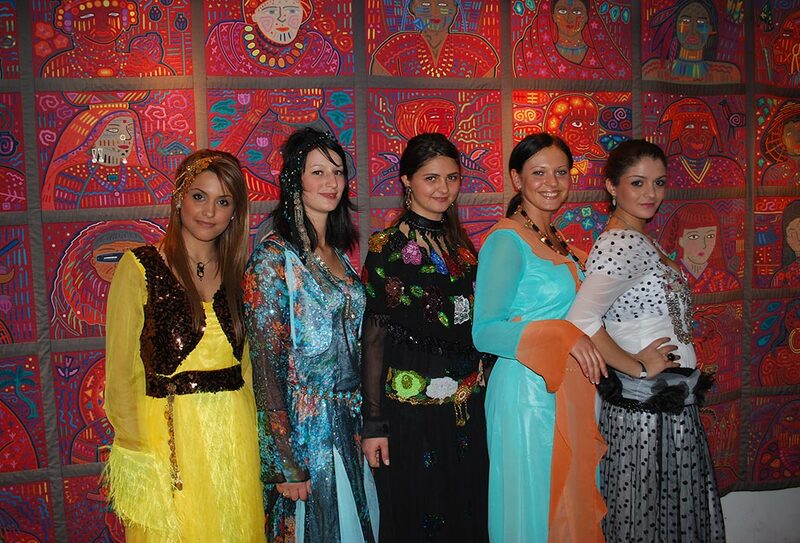 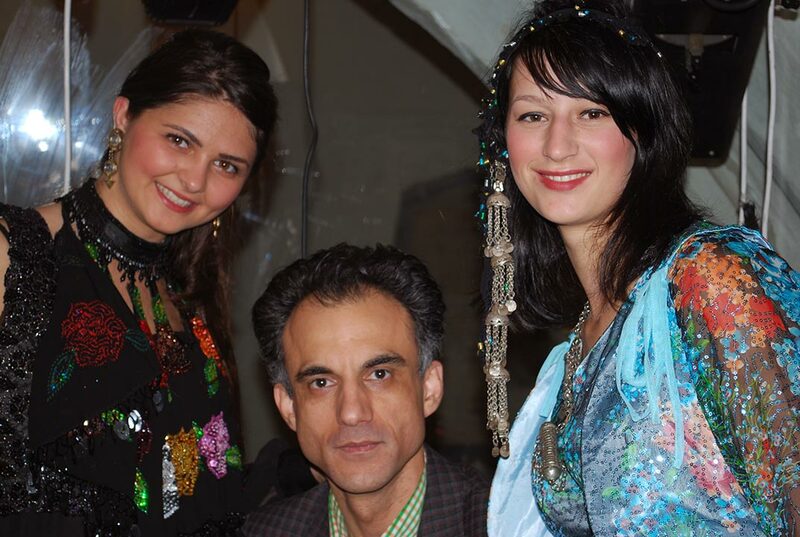 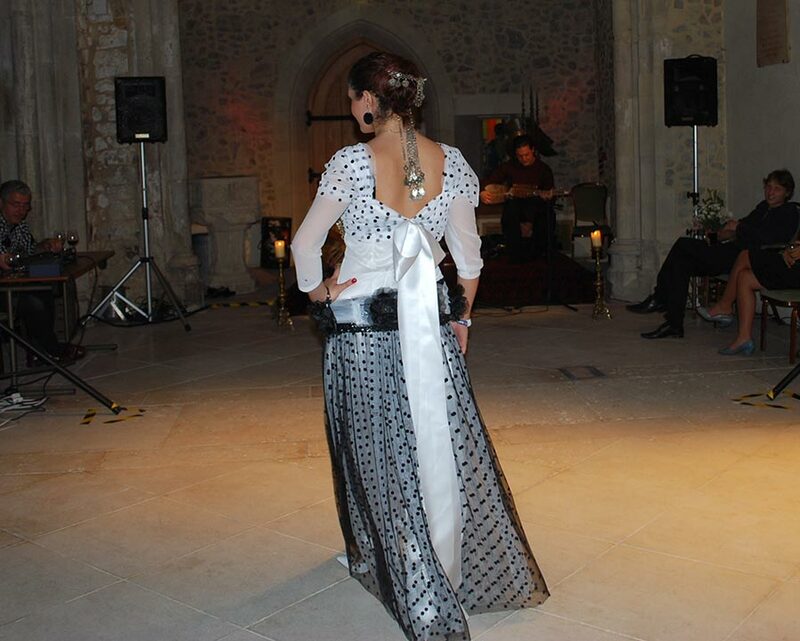 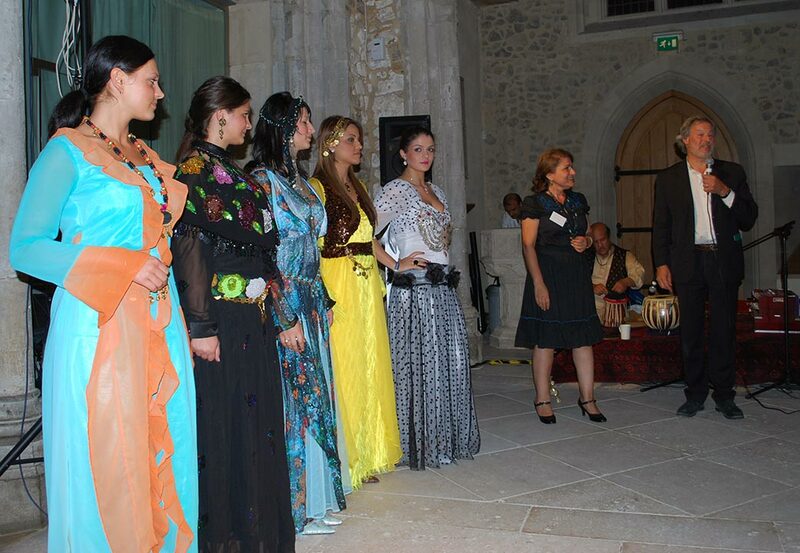 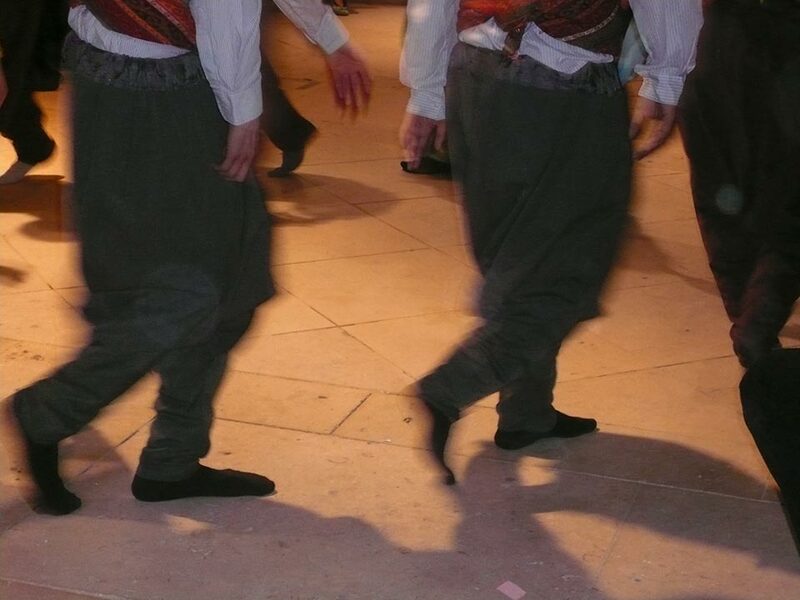 The aim of the festival was to help a wide range of people see Kurdish culture in a new light. 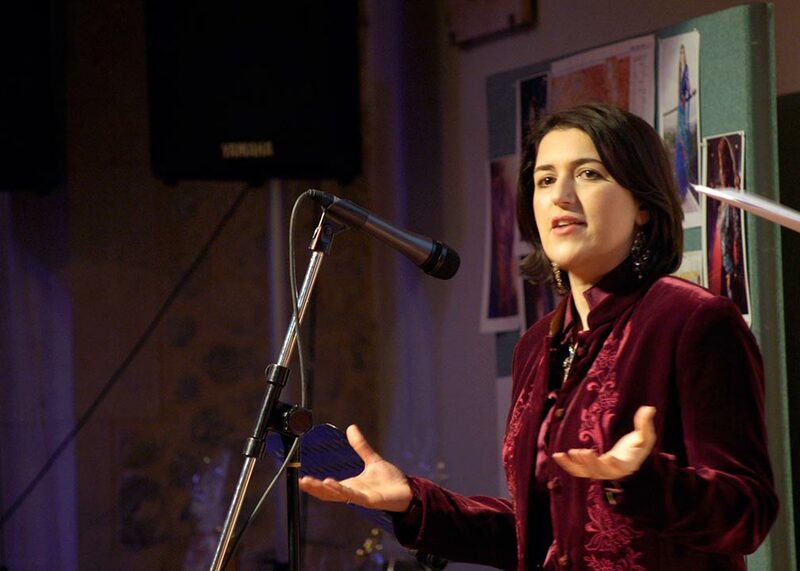 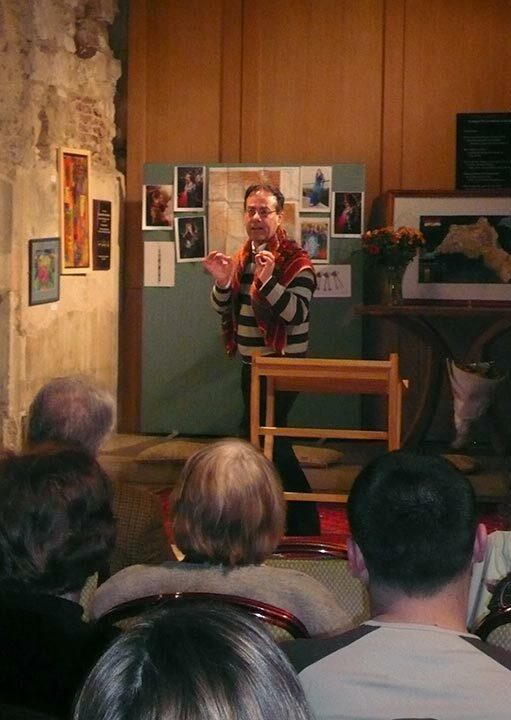 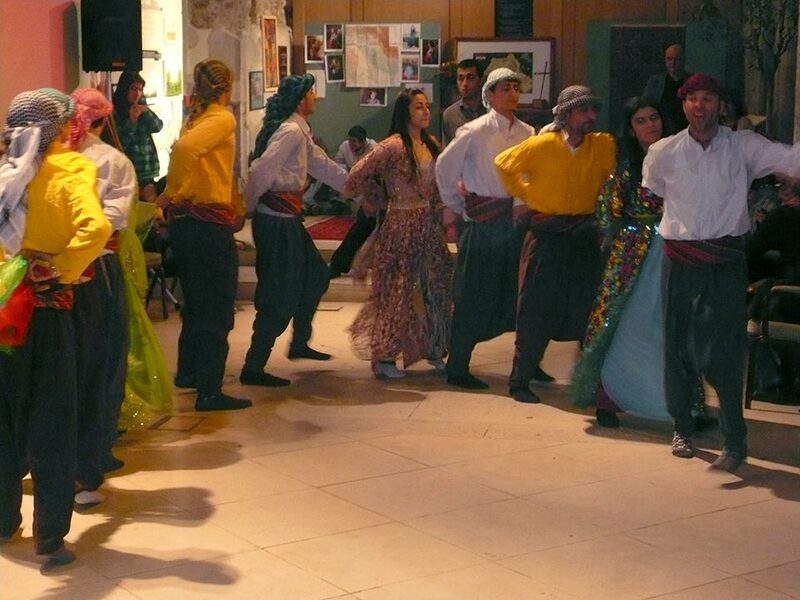 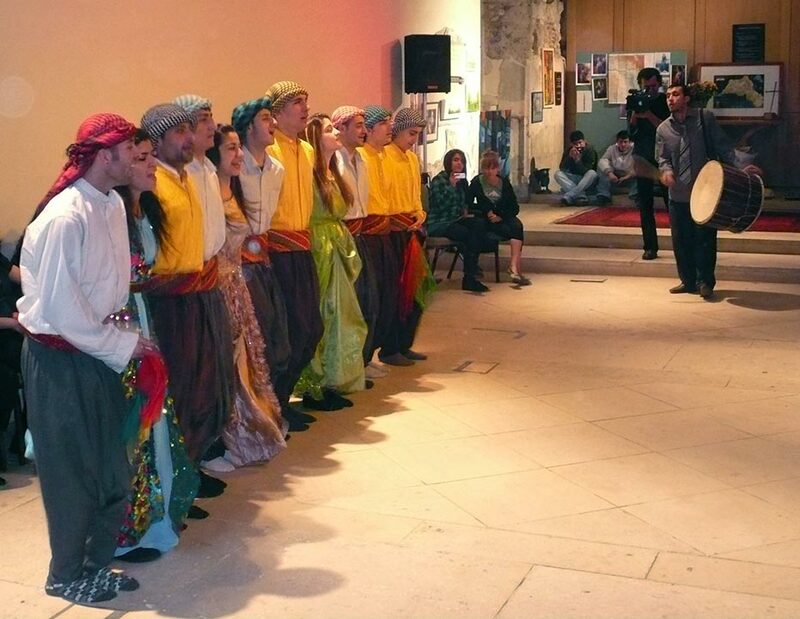 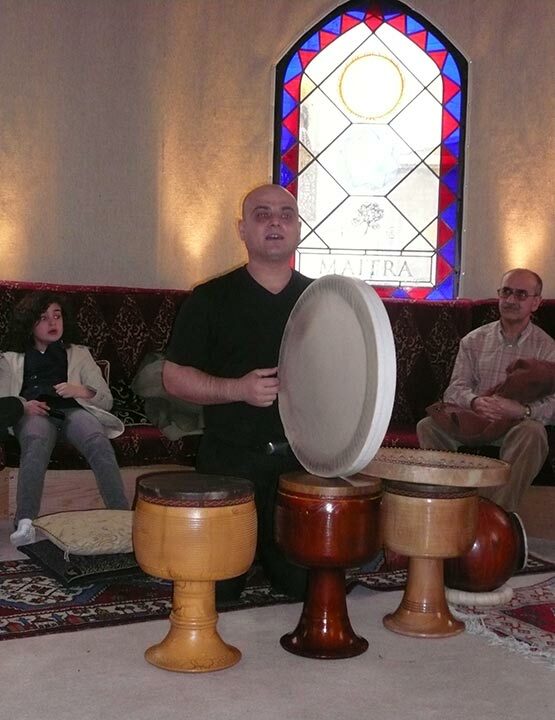 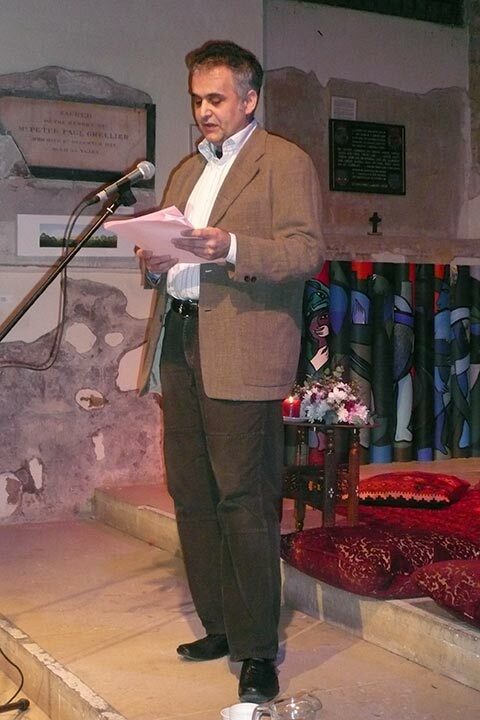 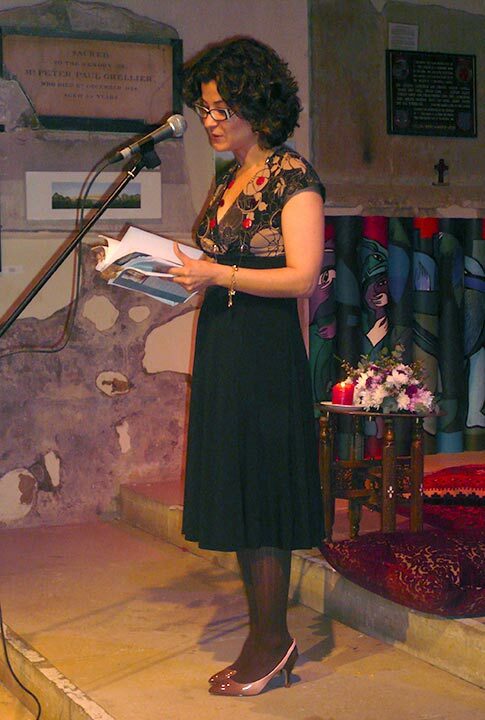 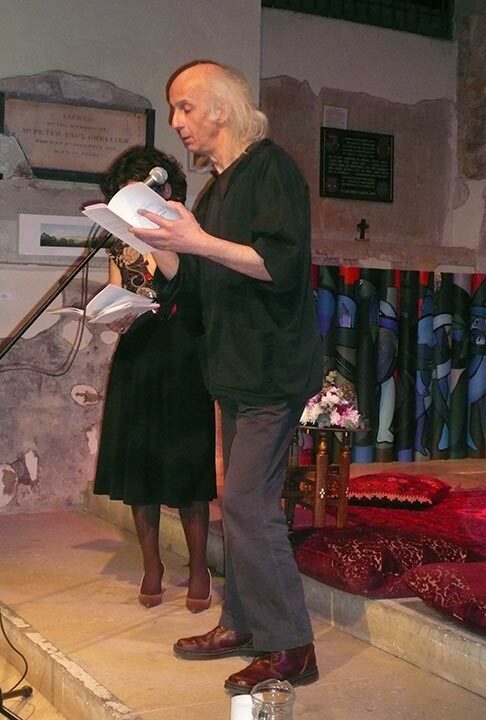 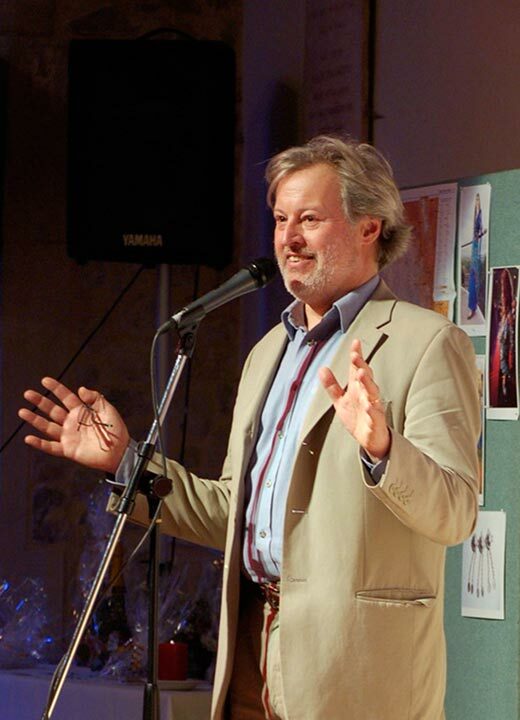 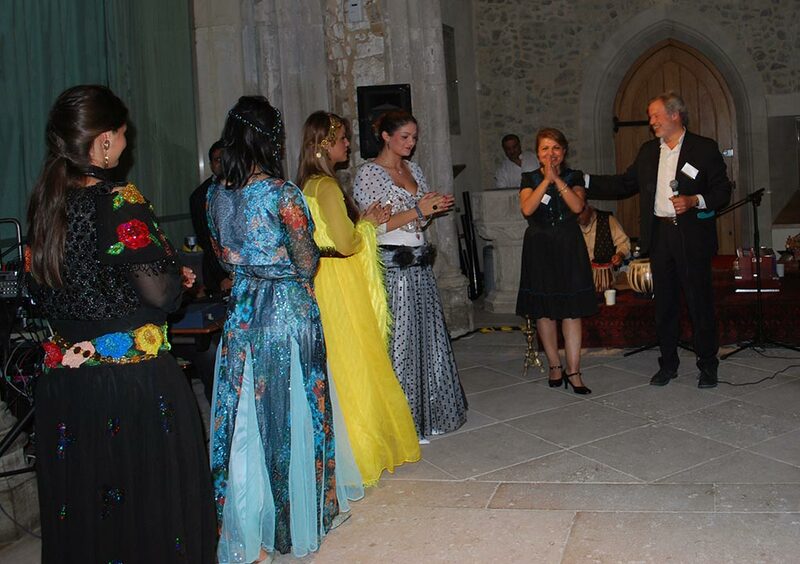 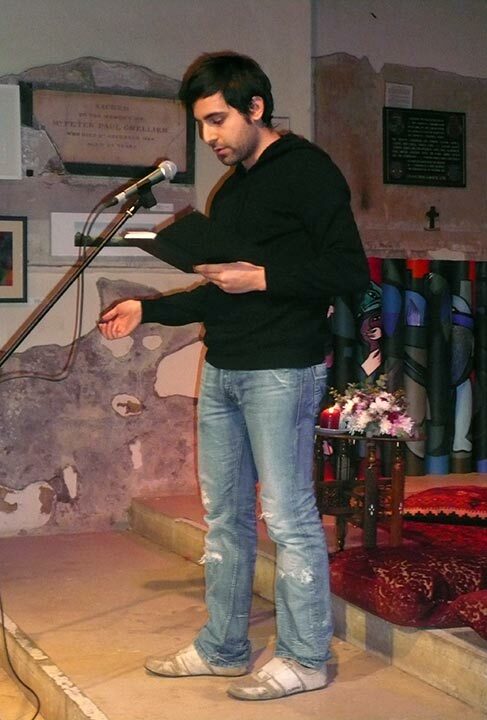 It was a weekend festival of Kurdish culture organised by GULAN and St Ethelburga’s Centre for Reconciliation and Peace and curated by Della Murad. 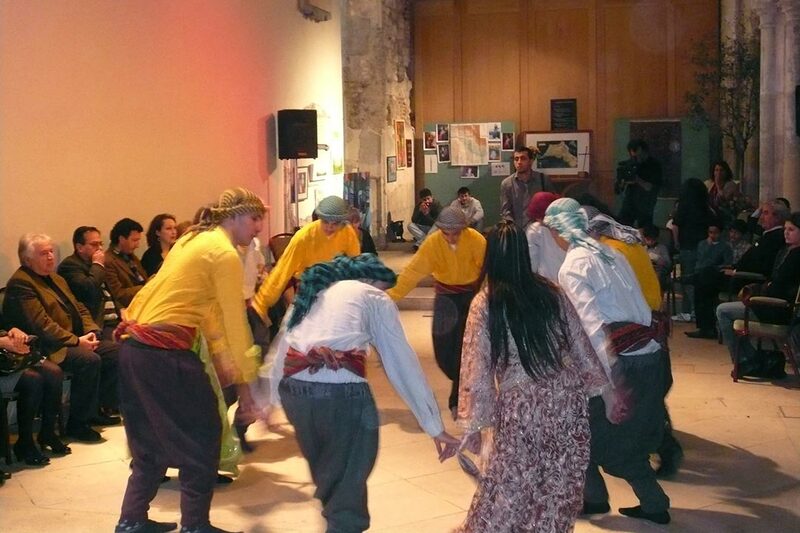 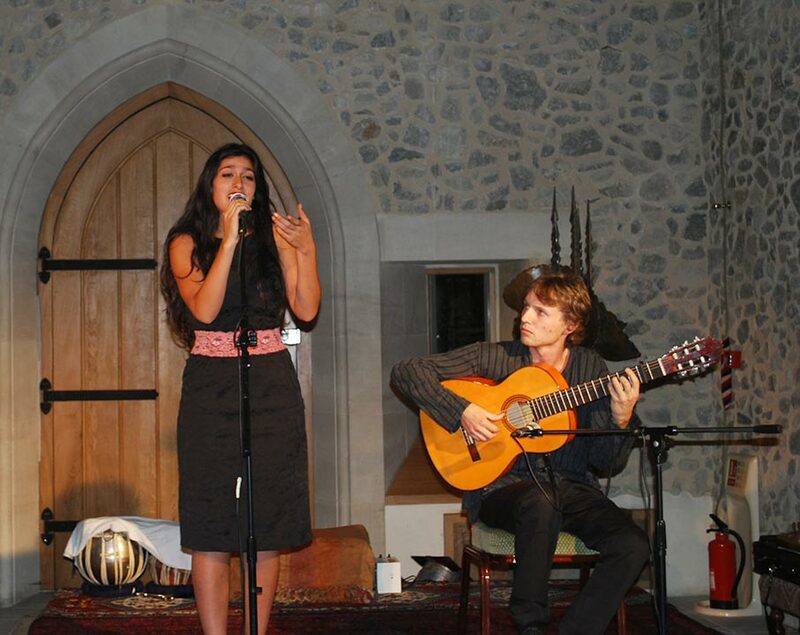 It included music, dancing and percussion workshops, discussions, films, painting and Kurdish food.